Sarah earned her law degree from Creighton University School of Law. In 2018 Sarah received the award as one of the 10 best immigration attorneys in California. Our mission is to help our clients achieve successful results either for the employment-based, family-based, marriage-based, humanitarian-based visa or green card applications or removal proceeding defense. We will go the extra miles in order to help your company, you as an individual or your families. 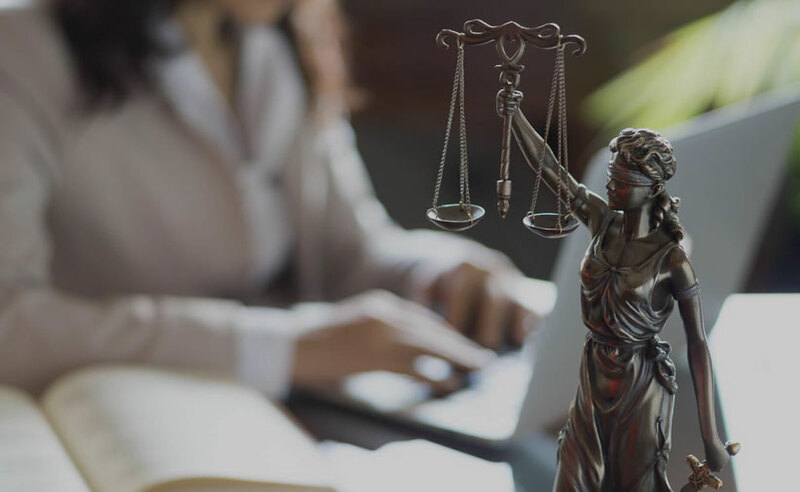 Attorney Sarah Mu is very experienced in all areas of US immigration law, has handled many complex cases and strives to achieve a high success rate. As an immigrant, she has undergone the immigration process herself and, is related to all the immigrants on a very personal level. 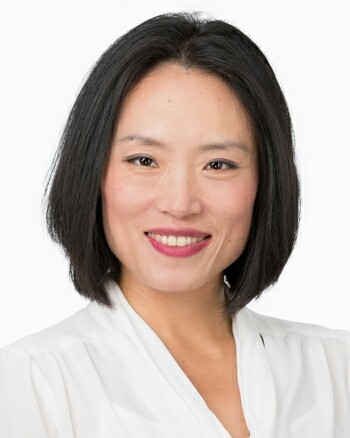 Attorney Sarah Mu has gained valuable experience and knowledge as an immigration attorney and now she is determined to bring her compassion and competency into her work to help all the immigrants to build a better future for themselves.